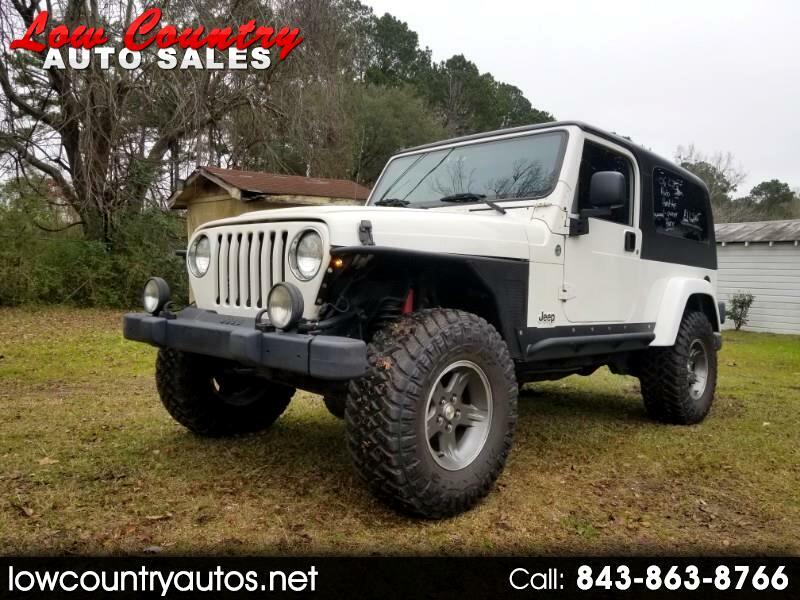 1 owner 2006 Wrangler LJ with excellent service history. New tires, new front brakes and rotors. New front hub bearings, springs, shocks, starter, alternator Jeep does have some miles on it, but goes down the road great. Hard to find the LJ's, especially one with a hardtop. Trade-ins welcome. You can reach me anytime at 843-863-8766. Thanks.... Joe Email us for a Buyer's Order for your bank Buyer's Order for your bank.